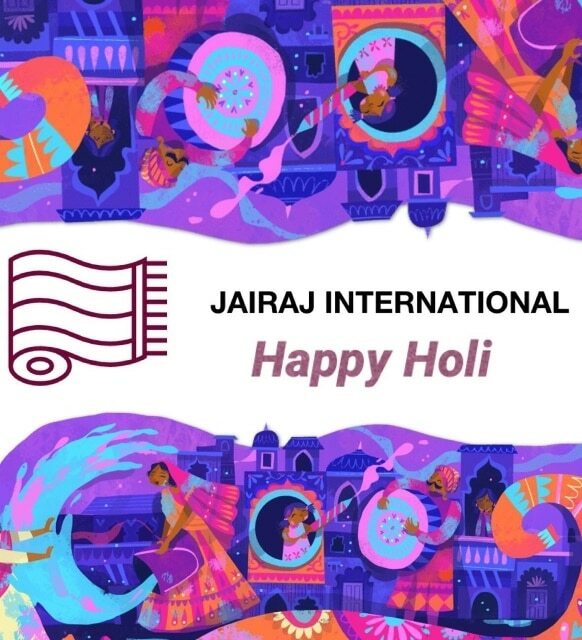 Happy Holi to everyone. This festival of colors get your favorite colorful carpet that adds to your life colors and happiness. Love Live Laugh Give. Jairaj International thinks imagination is the true magic carpet.